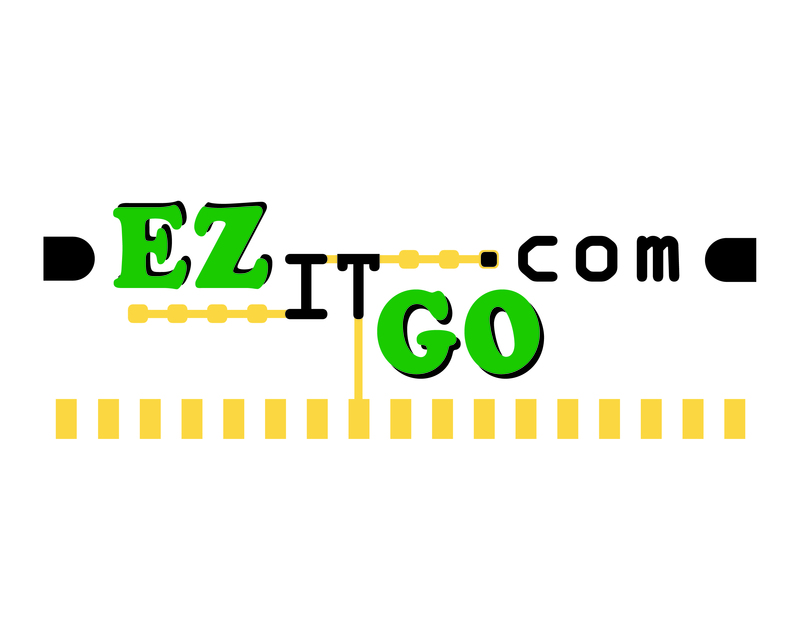 on your next project! By appointment only! 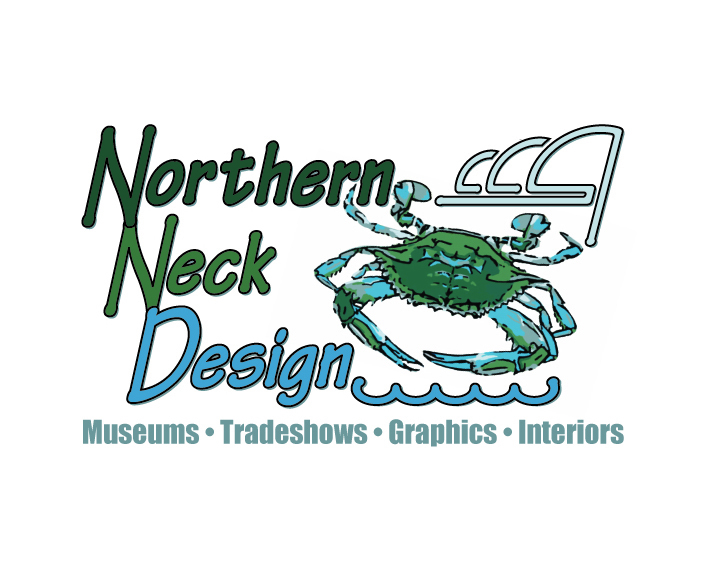 Northern Neck Design specializes in the following services and rates.